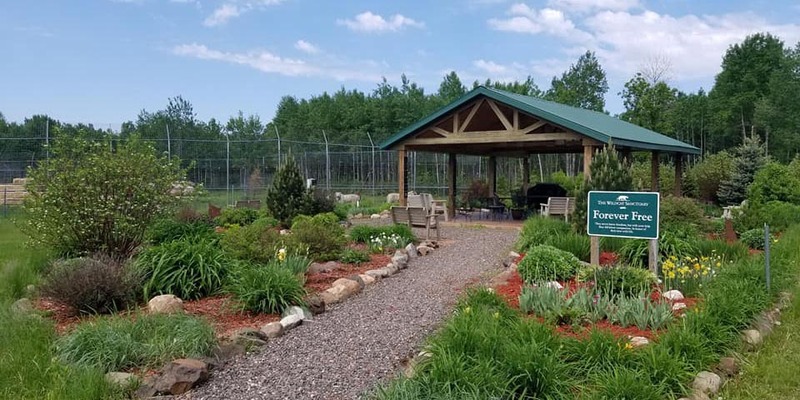 The Wildcat Sanctuary’s Memorial Garden is a beautiful spot in the middle of the Sanctuary. It allows staff, volunteers, and our generous donors to celebrate the lives of the animals no longer physically with us. We can gather here while watching big cats splashing in their pools or cougars chasing each other in nearby habitats. It’s a place of peace and reflection for those we’ve loved, but had to say goodbye to. Our tiger couple, Titan and Lilly, have their paw prints permanently imprinted in the concrete floor of the Memorial Pavilion. When one of our residents passes, a special Memorial Plaque is created to honor their memory and to celebrate their freedom. These are placed on the pillars of the Memorial Pavilion, so we’re surrounded by their presence forever. The gardens are maintained by our amazing gardening volunteers. 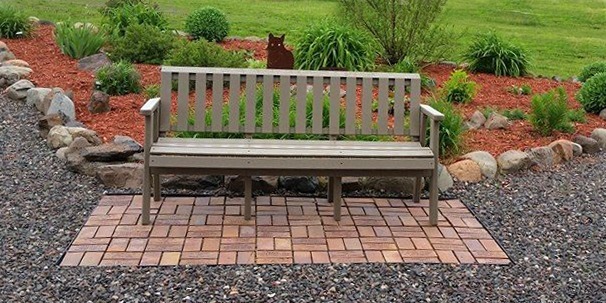 Besides the beautiful plants and flowers, there are metal sculptures of some of our cats, as well as custom engraved commemorative bricks and benches. 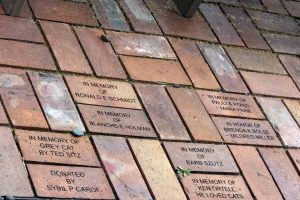 If you’re looking for the perfect way to honor family, friends, or pets in a touching way, why not consider purchasing a commemorative brick or a bench for The Memorial Garden? Your donation will also help us provide food, enrichment, habitats and much more for the rescued cats here. 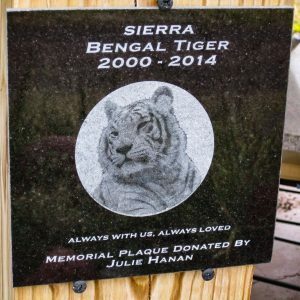 For as little as $100, you can be a part of this special area of the Sanctuary by purchasing a commemorative brick to be placed there near Tiger Splash and Cougar Cove. Order Today! The cats we rescue touch so many lives. Even when they leave us, their stories and their legacy continue to inspire all of us. 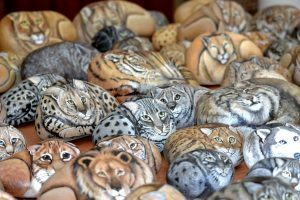 That’s why, in our Welcome Center, we also have a beautiful indoor, memorial rock garden featuring hand-painted likenesses of each cat that passes. Each resident makes paw prints on our hearts in life, and after. Your special gift towards their Memorial Fund will be used toward the cost of their memorial. This includes end-of-life medical expenses, cremation costs, a painted rock memorial, and a memorial plaque* placed in our Memorial Pavilion and garden. Your gift also allows us to say YES to the next cat in need, in memory of a special resident that has moved on to their new wild life. 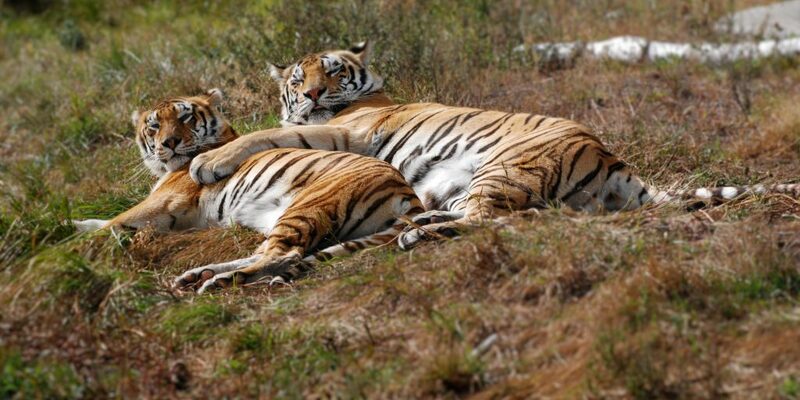 The Wildcat Sanctuary has also established the Legacy Pride Bequest Program. It’s a way for our supporters to leave a precious legacy and continue supporting the sanctuary, long after they’re gone. By including The Wildcat Sanctuary in your estate plans, you can leave a legacy memorializing a lifetime of compassion for animals. Through a planned gift, you can guarantee that your voice for wildcats carries on, until they are protected from abuse forever.